Defend International (DI) welcomed the Euskal PEN/Basque PEN initiative, and thanked the Basque Government, its Justice ministry and people of Basque country for their generosity and support to courageous journalists in general and the Kurdish human rights defenders in Iran in particular. Human rights defenders are expressing their appreciation over the selection of the two Kurdish journalists for Idazluma awards for their efforts for freedom of speech in Iran and the “oppressed Kurdish language and culture”. The opinions are gleaned from more than 3000 e-mails received by DI. According to DI President Dr Widad this feeling of appreciation is associated with making progress toward valued goals. 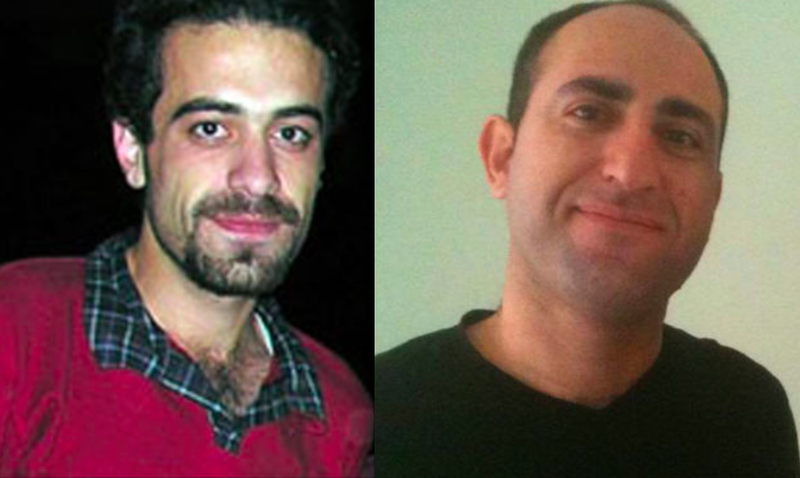 In July 2007, the 29-year-old environmental activist Mr. Hiwa Butimar and the 26-year-old journalist Mr. Adnan Hassanpour were sentenced to death by Iranian Revolutionary court. The death sentences were condemned in Europe and raised the concern of press and human rights organisations worldwide. In October 2007, the Court quashed the decision of the Revolutionary Tribunal concerning Mr. Butimar for procedural irregularities. On 16 April 2008, DI received information that the Iranian Revolutionary Court upheld death sentences for Hassanpour and Burtimar. The court found Butimar guilty of “moharebeh” (being an enemy of God). The Basque Government and its Justice ministry had accepted a request from Euskal PEN/Basque PEN to arrange a meeting with Mrs. Leyli Hassanpour, Mr. Adnan Hassanpour’s sister, and Mr. Hadi Butimar, Mr. Hiwa Butimar’s brother, in the Human Rights Commission of the Basque Parliament, to inform about the death sentences and the journalist’s condition in Iranian detention centers. In addition the Basque PEN Board decided to award Hassanpour and Butimar with Basque PEN’s symbolic Idazluma for their efforts for freedom of speech and the “oppressed Kurdish language and culture”. DI collaborated with Basque PEN in arranging details in terms of establishing contact with the journalist’s families and finalising their travel plans to the Basque Country. In a formal letter, Defend International expressed its gratitude for supporting Mr. Butimar and Mr. Hassanpour and for strengthening thereby the freedom of expression worldwide. The Basque PEN granted these families the possibility to submit their opinions regarding the unfortunate reality they are facing. DI has so far launched three campaigns for Mr. Hassanpour and Mr. Butimar calling on the Iranian authorities to release them immediately and unconditionally since their detention is arbitrary, as it only seems to sanction their human rights activities. DI underlines that numerous United Nations bodies have called for the abolition of capital punishment. DI will continue to closely follow these ongoing cases and hopes that the involvement of the international community will help save their lives.